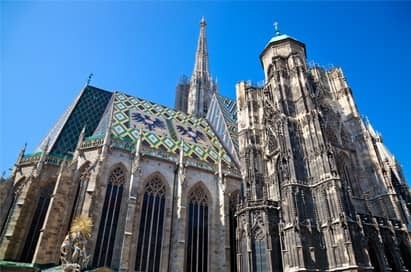 Vienna is considered to be the city of dreams because it was home to Sigmund Freud and is the birthplace of psychoanalysis. 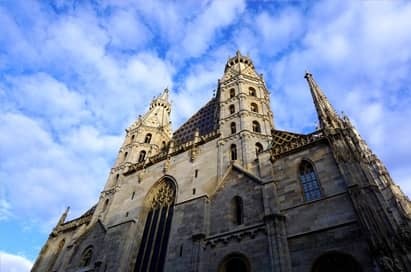 In addition, it is a city linked with the atrocities of World War II, where cheering crowds greeted Hitler’s arrival in March 1938 and the destruction of the city’s Jewish community followed. 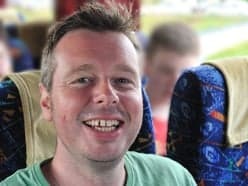 We very highly recommend the services of an NST Guide Lecturer during your tour to provide in-depth background information and to help put visits into context, adding huge benefits to your experience. Take a guided tour of Sigmund Freud’s former apartment and office, where you will see an exhibition documenting the life and work of the founder of psychoanalysis, as well as original furnishings, articles of daily use and antiquities from Freud’s collection. 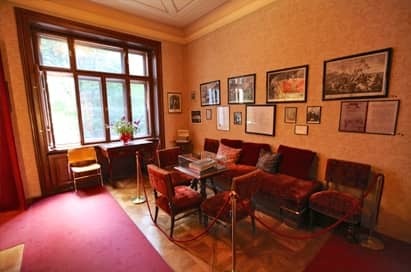 You will enter the rooms where new science was created and where Freud and his family spent 47 years from 1891 until 1938, when on 4th June, he was forced by the National Socialists to flee with his family into exile in England. Original furnishings, including the waiting room, a selection from Freud’s collection of antiquities, and signed copies and first editions of his works provide a glimpse into Freud's biography, his cultural environment and the development of psychoanalysis. Unique film material showing the Freud family in the 1930s, is shown in a video room with a commentary by his daughter, Anna Freud. Built in 1784, Narrenturm is Europe’s oldest building for the accommodation of mental patients. Its construction pointed to a new attitude towards the mentally ill – who began to be distinguished from the rest of society. 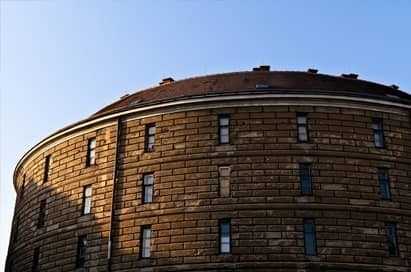 Enjoy a fascinating one-hour guided tour covering the history of the Narrenturm, now home to the Federal Pathologic-Anatomical Museum. 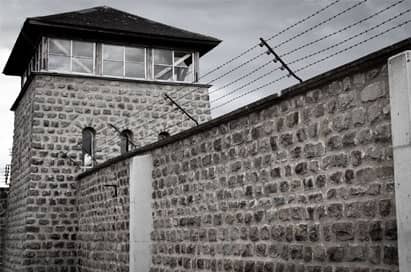 The guided tour consists of information about the building’s time as a mental hospital and a walk through the fascinating pathological exhibits. On this full day or half day walking tour you’ll visit St Stephen’s Cathedral, the centre of the medieval walled city. 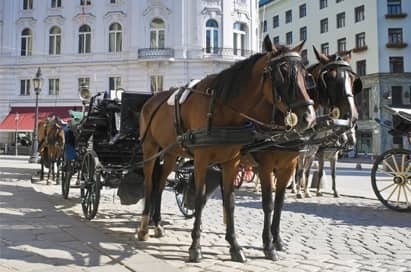 Your tour will continue on to the shopping area of Graben and the baroque splendor of Peterskirche, the Hofburg Imperial Palace, home of the Hapsburgs and the balcony where Hitler addressed several hundred thousand enthusiastic Austrians in March 1938. 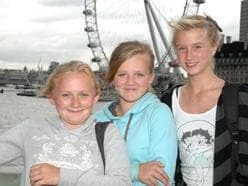 The tour isn’t complete without a walk on the Rigstrasse and a ride on a tram. 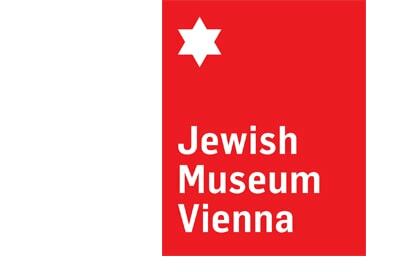 This museum provides an interesting picture of Jewish cultural and religious life in Vienna. 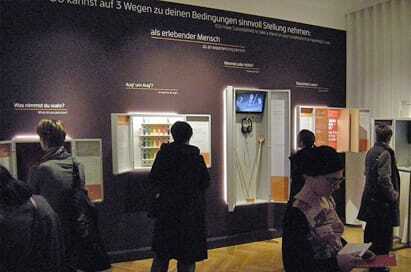 In addition to permanent displays, including many religious and ceremonial items rescued from the Kristallnacht (anti-Jewish riots) in November 1938, its use of modern multimedia techniques also detail important figures and events in Jewish history. The Judenplatz Museum provides visitors with an insight into Jewish life in medieval Vienna. 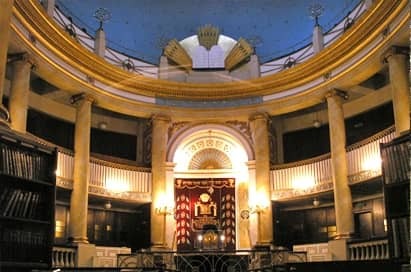 Contained within the museum are the remains of a synagogue destroyed by fire in the 15th century, plus other exhibits relating to the Jewish religious and cultural life of the period. In the Judenplatz area stands the central memorial for the Austrian victims of the Holocaust designed by the British artist Rachel Whiteread. An ideal place to spend your last morning. 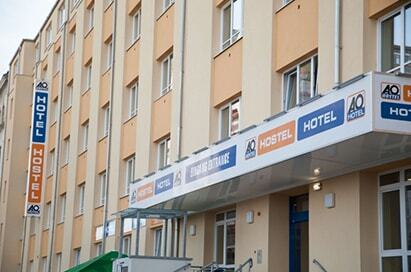 This oasis of culture and recreation includes the highly recommended Natural History Museum. Several art galleries are also available, which are free for student groups. An ideal way to end a day! The ‘Prater Park’ is home to many rides, including the Reisenrad, which was once the largest Ferris wheel in the world. 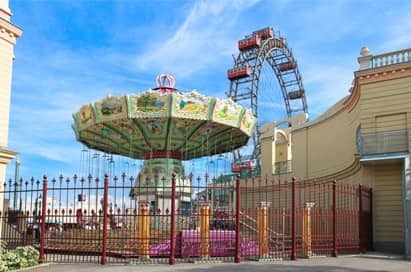 The park is open for visitors and all the rides and attractions are individually priced. A ride on the Reisenrad is highly recommended for unique views of Vienna. This is the only synagogue of Vienna to survive the Kristallnacht, thanks to its design. Today, the synagogue is the main temple for a Viennese Jewish community of about 7,000 members. Take either an English audio tour or a tailored guided tour of the ‘genius’ Mozart’s apartment in Vienna and four exhibition floors. Student groups are provided with comprehensive information on Mozart’s years in Vienna, which marked the high point in his creativity. Visitors can find out about the times in which Mozart lived and his most important works. Inside the apartment they may get an impression of how the Mozart family spent their lives. 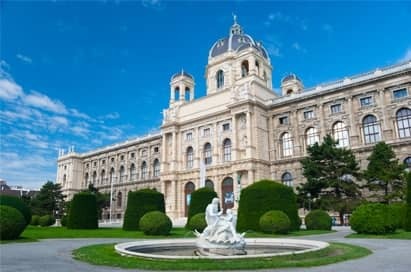 A tailor-made psychology-focused tour around this fascinating museum will showcase Vienna’s cultural heritage. The museum is part of the Medical University of Vienna. 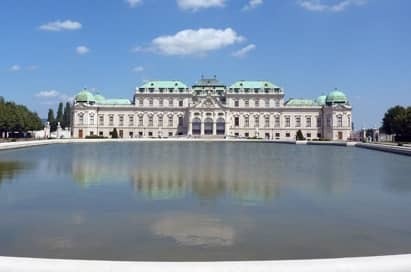 The Belvedere Palace was home to Crown Prince Franz Ferdinand. 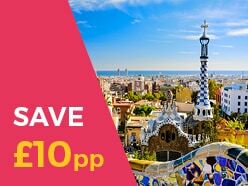 The two palaces and gardens are spectacular and now house one of the greatest paintings in the world – Gustav Klimt’s The Kiss as well as other works by Secession artists. 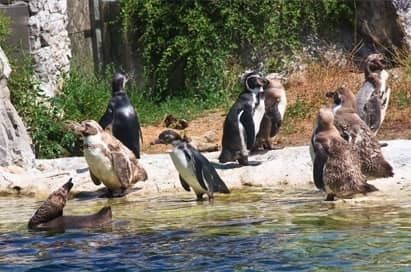 The oldest zoo in the world, Vienna Zoo was constructed in 1752 by Emperor Francis on the grounds of the family’s summer Schönbrunn Palace a short ride to the outskirts of Vienna on the Ubahn. It is one of only a few zoos in the Europe to have giant pandas. Tours are available. Under the cathedral are extensive tunnels with tombs of some of the Hapsburgs and bones from plague burials. You can also take a lift to the top of the South Tower or climb the North Tower (343 steps). Watch the daily practice of the world famous Lipizzaner horses. 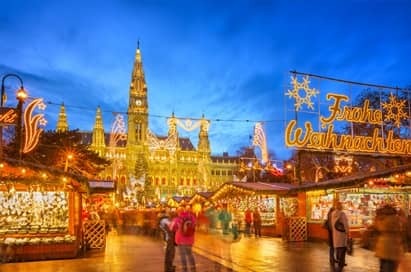 December is a great time to visit Vienna with numerous Christmas markets around the city. 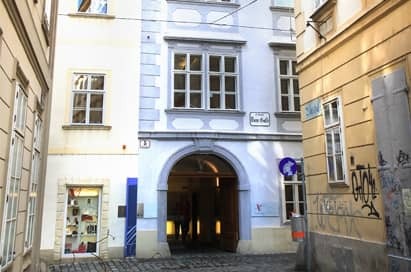 The neurologist and psychiatrist Viktor Frankl, founder of the "Third Viennese School of Psychotherapy", resided at the museum’s location since his return to Vienna in 1945. It was there that he completed his thesis on the human person as a spiritual being, capable of defeating the worst conditions as soon as and as long as he finds meaning in life. Today Frankl's workplace is an inspirational museum, in which visitors are gradually introduced to Viktor Frankl's life, his philosophy and psychotherapy. 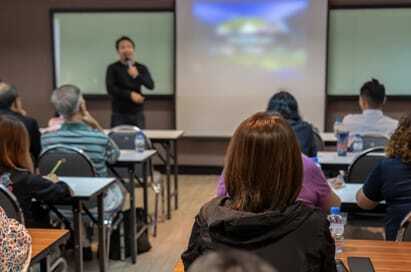 Groups can experience a private lecture at the Viktor Frankl Museum which will discuss questions concerning meaning and existence against the background of Viktor E. Frankl’s life and work. Contents include the biography of Viktor E. Frankl & anthropology of the logotherapy: basic assumptions and tenets underlying logotherapy.